Do you have a graffiti problem? 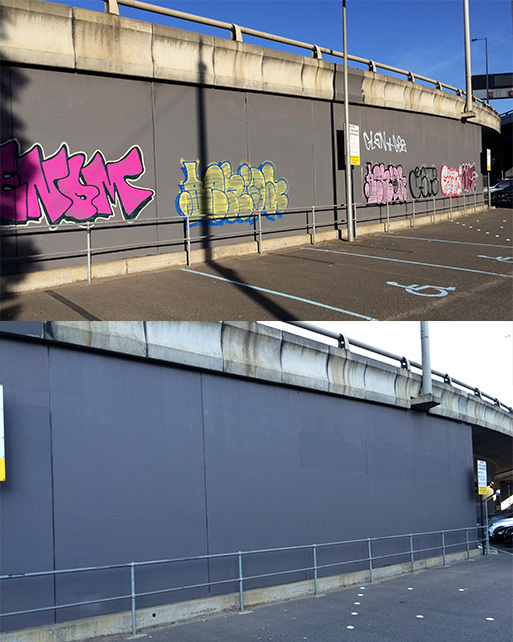 If so, Graffiti Wipeout can help with high pressure cleaning and commercial paint stripping in Melbourne. If a vandal has recently tagged the wall of your business, your best strategy is to invest in graffiti removal as quickly as possible. The fewer people that see the graffiti, the better. 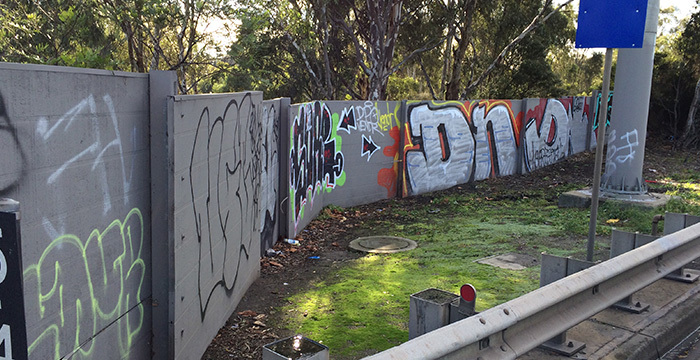 Graffiti reduces community perceptions of safety and catches the attention of other vandals. If graffiti artists get ‘used’ to seeing graffiti on your walls, you are more likely to suffer repeat attacks when you don’t clean the wall. The good news is that you can remove graffiti. Just because a vandal has painted your walls doesn’t mean that you must deal with that for the foreseeable future. There are companies—like Graffiti Wipeout—that exist specifically to help keep walls graffiti-free. At Graffiti Wipeout, we can even offer an anti graffiti coating after we clean your wall, to make future graffiti removals much easier. The bad news is that graffiti paint can be stubborn and difficult to remove. An anti graffiti paint coating is useful because it prevents the graffiti paint from adhering to the substrate of your building walls. On your first vandalism attack, though, you are likely dealing with very stubborn graffiti paint on your wall surfaces. Luckily, Graffiti Wipeout excels at cleaning walls—not just of graffiti paint but any other stains as well. Between commercial paint stripping and commercial high pressure cleaning in Melbourne, we can get your walls as clean and as good as new. 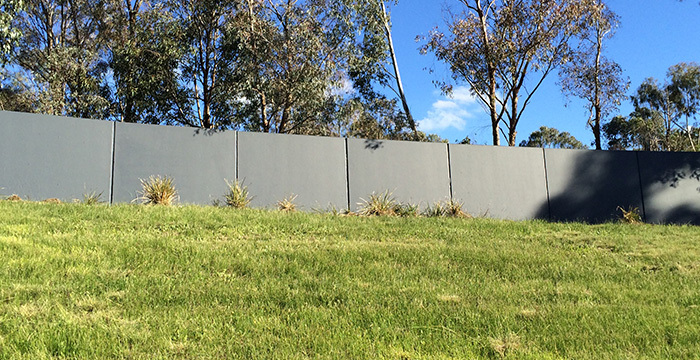 With our commercial paint stripping services in Melbourne, we will use a chemical paint remover to treat your walls. Chemical paint stripping is a process designed to remove paint and other finishes from the surface of the walls. These solvents essentially destroy the substrate bond that the graffiti paint forms with your wall. As such, they are ideal for removing every trace of paint from your building. Our pressure cleaning in Melbourne provides an even more thorough clean. By pressure washing your walls, we can wipe away not only the remaining traces of graffiti paint but also dirt, dust, grease, grime, mould and other stains. This kind of treatment is perfect for ensuring that your building wall is 100% clean. It’s also excellent for preparing the surface of your walls for a floor to ceiling anti graffiti coating. Graffiti is a real nuisance. These unsavoury marks make citizens feel unsafe and reduce their confidence in their communities and the services that it provides. 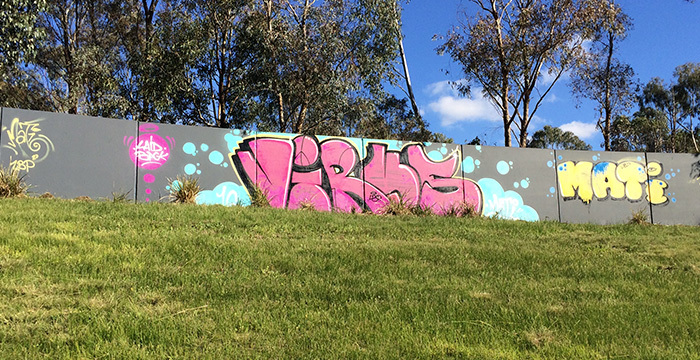 In fact, the Australian Bureau of Statistics identified that 26% of Victorians identify graffiti and vandalism as the third most pressing issue facing their communities. Being able to resolve these issues quickly and effectively is important for proprietors of both commercial and public assets. In a time of crisis they need to know they can turn to a reliable and professional provider of pressure cleaning to get their property back in top condition. At Graffiti Wipeout we make it our priority to deliver the best possible service in terms of timeliness, quality and reliability. Here is how we achieve this. We work only with the best materials and tools so that your job is conducted to the best possible level of quality. Without the right tools jobs can be performed to unsatisfactory standards and in some instances, the attempt can cause more harm than good. One of our preventative coating systems uses an all-natural approach that was invented in Sweden in the early 90’s. We maintain our distribution rights and we have used this material to protect property and landmarks all across Australia. This coating means that if the worst happens and a building suffers from graffiti, the clean-up time is even faster and more effective. Electing to apply this coating is a great choice and one that will certainly prove cost-effective. It has the potential to save time and money in the future. We have been in the game for 26 years. In that time we have been hard at work providing purely long-term solutions rather than band-aid solutions that tend to mask rather than resolve the issue. Across almost three decades we have worked with a wide range of people across Australia and our team is driven to achieve the best results possible on each and every job. When you call Graffiti Wipeout you can be confident that our team can be relied upon to be there quickly and ready to start cleaning up your property. Our team understands that graffiti can be a matter of urgency for a range of reasons and that’s why we always respect the timeframes associated with projects. A graffiti removal company can boast the largest teams and the best materials but without the evidence of successful work to back it all up, it’s worth nothing. Customers that work with Graffiti Wipeout do so safe in the knowledge that across 26 years our team has completed a wide range of jobs without any issue. We have worked, for example, on the façade protection on both the State Library of Victoria and the Parliament of Victoria. 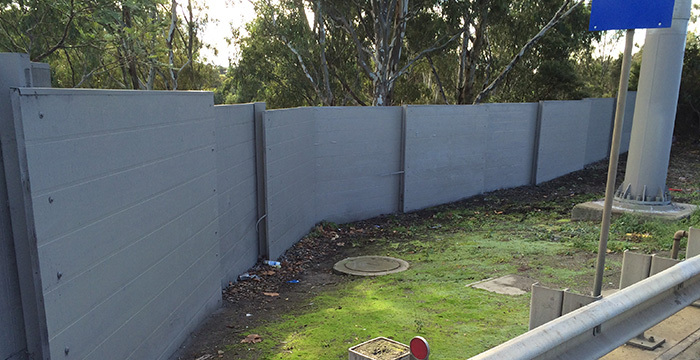 We aren’t strangers to unconventional jobs either and our team has stripped steel sound fencing of failed coating applications (by other contractors), for example. If you have a graffiti concern, don’t hesitate to visit our website and contact us today.